Enigma Virtual Box enables application files and registry to be consolidated in a single executable file, without loss of efficiency and without virtualized files having to be extracted to the HDD. Enigma Virtual Box is a free application that supports both x86 and x64 binaries. Enigma Virtual Box is used for file and registry systems virtualization and allows you to consolidate all files and registry used by your application into a single executable file without having to extract virtual files to the disk. With Enigma Virtual Box, you can virtualize any types of files, dynamic libraries (.dll), ActiveX/COM objects (.dll, .ocx), video and music files (.avi, .mp3), text files (.txt, .doc), etc. Enigma Virtual Box does not extract temporary files to the HDD; file emulation is performed in the process memory only. 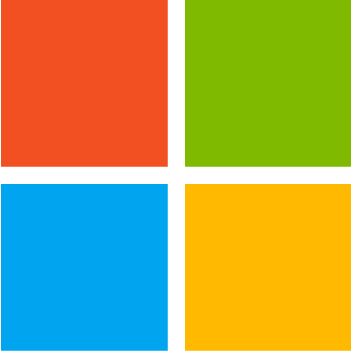 The supported versions of Windows include Windows 2000/XP/2003/Vista/2008 and Windows 7.